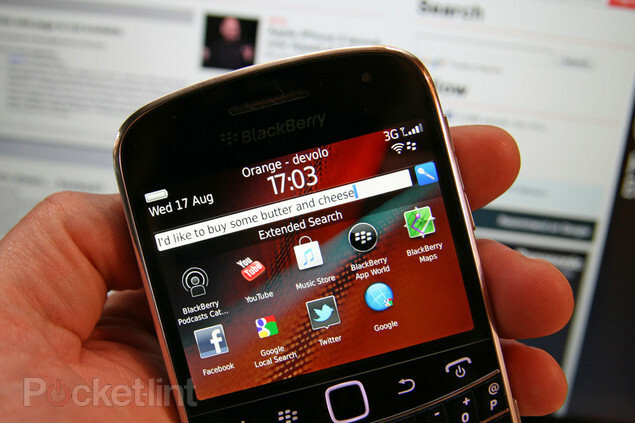 REVIEW: Blackberry Bold 9900 First Impressions | iStoryang HaaayTek! I would admit this is my first time to use fully a Blackberry phone. I’ve got this review unit from the local representative of the Research In Motion–the Blackberry Bold 9900. 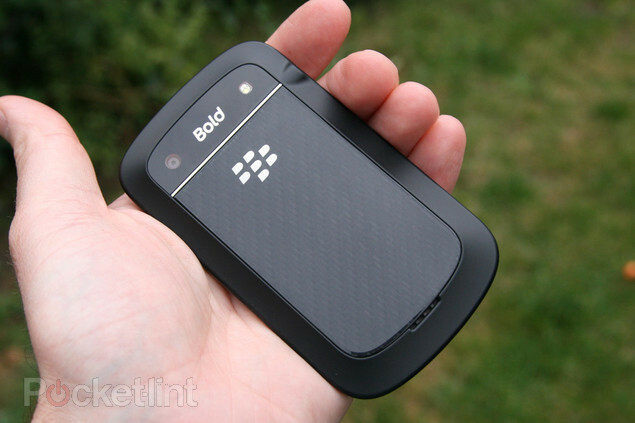 Though, this review of the Bold 9900 is a little bit late considering it was released in August 2011. 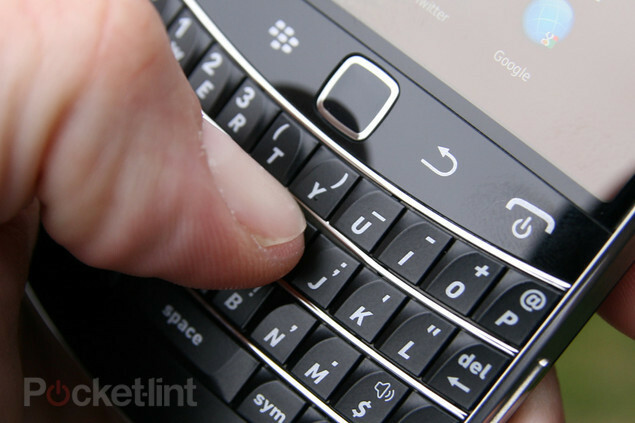 The iconic Blackberry QWERTY keyboard is awesome. I can write/reply SMS in seconds as i don’t have difficulty in composing text messages as compared to when using virtual keyboard in touchscreens or even the numeric keypad. The brushed stainless steel siding makes an impression of durability while the aerospace composite backing makes it very sturdy. The rubberized-plastic around the rim ensures the unit won’t slip through your hands. The 1.2 GHz QC 8655 single-core processor is no longer the fastest in the market a year after the Bold 9900 was released. But it has a modest speed and response under the single-core category. One user says it experienced hung ups but i wasn’t and find this phone very responsive to every command. The Bold 9900 has the latest Blackberry OS 7.0 and the 7.1 OS update can now be loaded to the device with an added NFC-tag feature. The internal memory is quite enough– 768MB while the internal storage is 8GB with an expansion slot up to 32GB. Connectivity of this phone is a modest 14.4Mbps HSDPA and 5.76Mbps HSUPA while the WiFi is dual-band and up-to-date to accommodate b/g/n. 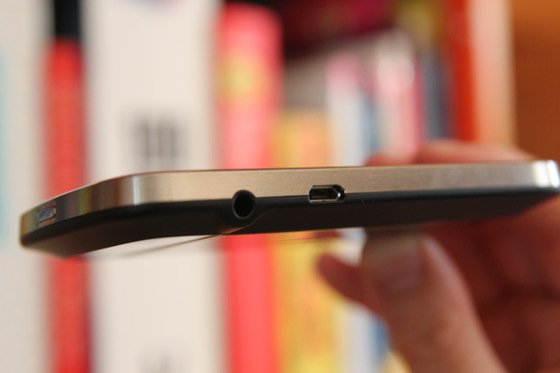 Further connectivity of this phone is enhanced by the NFC feature and a microUSB v2.0. However, i couldn’t stop but complained about the sluggish Facebook interface on the BB Bold 9900 unlike in the Xperia phones that i’d tried which give better experience in using the social networking site on the phone. The Liquid Graphics of the Bold 9900 makes the device more fluid to the user interface. RIM uses the term Liquid Graphics for marketing purposes. However, it’s not only for selling purposes the Liquid Graphics is said to add more graphic intensive gaming and 3d animation as well. The 2.8-inch TFT capacitive touchscreen of Bold 9900 is definitely not large but bold enough for viewing messages and documents in 640 x 480 pixels @ a density of 286 ppi. The Optical TrackPad does the convenience of moving the cursor from one place to another unlike if you’re only relying the touchscreen in moving the cursor which is very tasking for me. Battery life is not so much an issue for the Bold 9900 as it stands up to 307 hours when not actively used and as long as 50 hours while playing music or a talk time of 5 – 6 hours. Recharging is quick and can be done in about an hour. The price @ P31,690 (SRP) of the Bold 9900 makes this phone the most expensive among the Blackberry 7 devices in the Philippines. This is even more expensive than the last smart phone (Sony Mobile Xperia S–under P25k) i had reviewed and the most expensive phone that i had reviewed here. 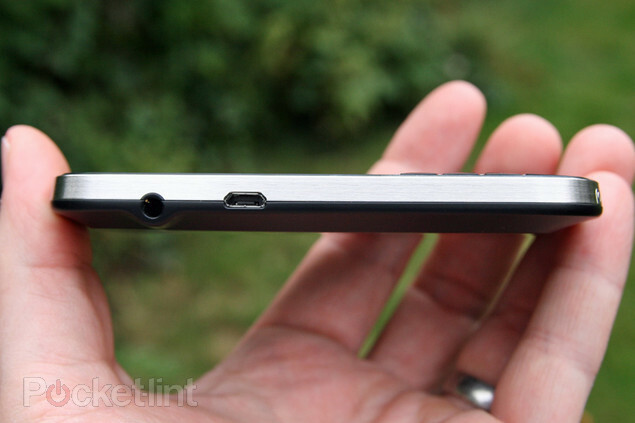 Pingback: REVIEW: Blackberry Curve 9320 is BB Bold 9900 Minus… | iStoryang HaaayTek!